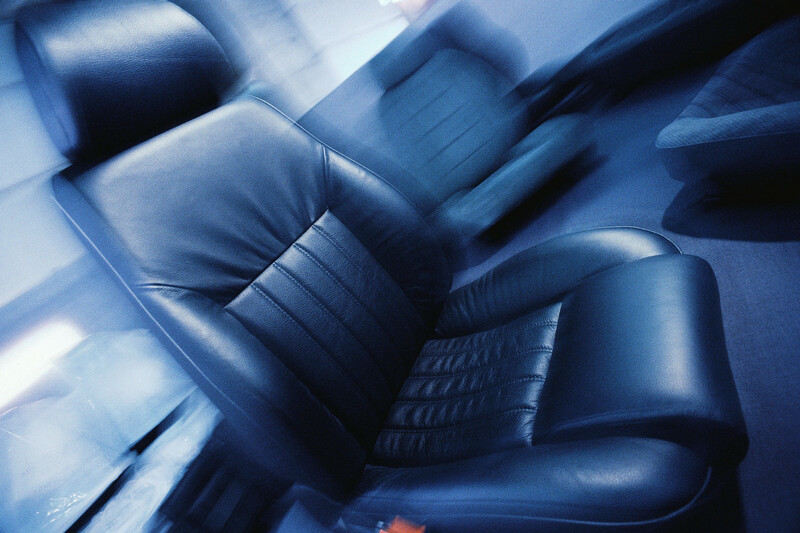 You are here: Home › Our Blog › Are New Car Seats Preventing Whiplash? Researchers have set out to see if creating a new design for car seats will help reduce symptoms sustained from whiplash injuries. The automakers are testing different active injury prevention systems to help protect against rear-end collisions. Ivanic, et al, compared three types of seats: the Whiplash Protection System (WHIPS), active head restraint (AHR), and no head restraint(NHR). Facet compression was noted in all three cases, although the studies show a 43-75% reduction in whiplash claims using the new seat designs. There have been mixed results so far in other studies, but at least the automakers are taking rear-end collisions into consideration and the devastating effects that can be caused. Who knows, maybe one day we will all be driving seats with head restraint systems like that of NASCAR drivers. Until then, buckle up, and drive safe.